My Thoughts: First, I want to say that I love this series. Neither of the books went where I expected them to and this one certainly lived up to the high expectations that the first one set! 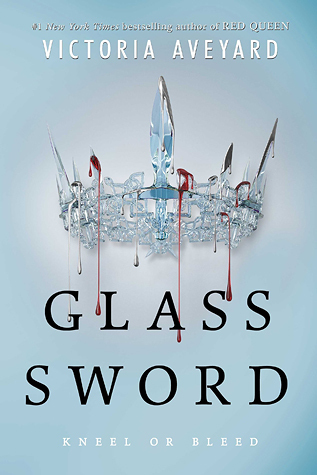 We pick up Glass Sword where Red Queen left off. Mare and Cal are tired and shattered from the events at the end of Red Queen and are just trying to survive at this point. Both seem to be looking for a purpose and neither one want to stop and take a breather, or rest. Mare, I feel, really steps it up in this book. She really is stuck between a rock and a hard place for most of the tough decisions she has to make. Unlike Cal, she was never trained to be thrust into a leadership position and this is where she unexpectedly finds herself. All of her moves, all of her decisions and non-decisions are questioned and scrutinized and I feel that in the middle of the book she just kind of loses herself. I honestly don't blame her. Cal feels like a lost floater sometimes. He always had a clear path of who he was, what he was, what was expected of him and where he was headed. Now that all of that has been ripped away from him and he is on the run with people he formerly saw as the enemy seems to have caught him up. Luckily, he doesn't stay that way completely. I have to say, there is a lot less romance and a lot more action in this book than the previous, which is to be expected. In the first book, it was all about political intrigue and palace life. How best to save people and still work within the confines of the castle. Now, to put it blunt, all hell has broken loose. Cal and Mare are constantly looking over their shoulders while at the same time trying to save people like Mare, regular Reds and even Silvers. 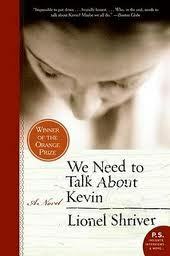 This book was fast paced and awesome. The cliffhanger ending (much like the first book) was awe-dropping and not at all what I would have expected. I am eagerly waiting at the edge of my seat for the next book - it can't come quick enough! 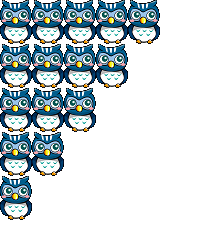 We love to hear your comments! Let us know what you think! Thanks for reading and visiting! We are now an Award free blog. We love getting them and appreciate that you thought of us, but we really don't have the time to commit for the requirements of getting them. 69 / 100 books. 69% done! 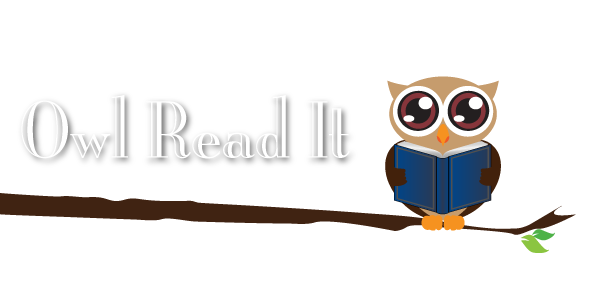 Share book reviews and ratings with Kristal, and even join a book club on Goodreads. 23 / 100 books. 23% done! Help us give you even more giveaways!